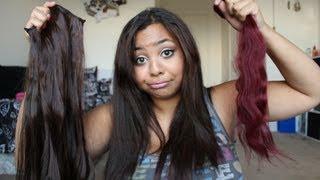 FIRST IMPRESSION! 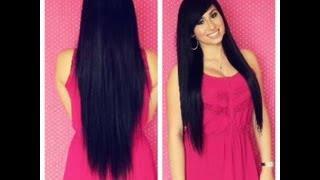 : Bella Mi 220gram Hair Extensions! 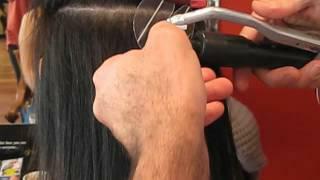 Advanced Hair Extension Training For Bobs&Short Hair. 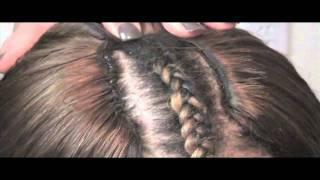 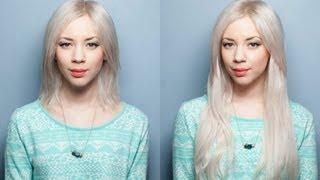 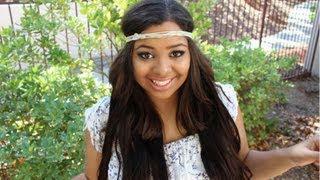 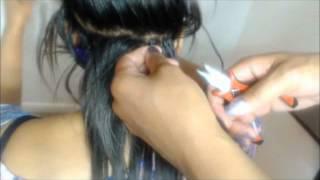 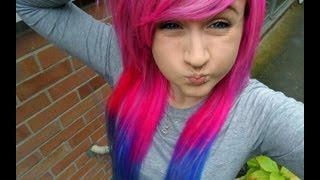 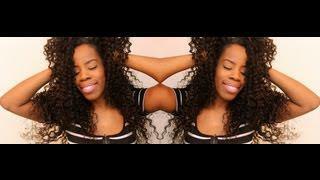 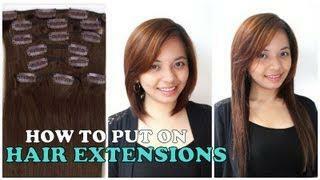 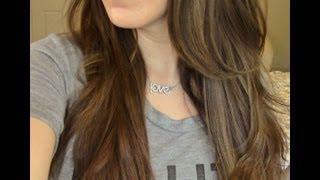 How To Clip In Hair Extensions! 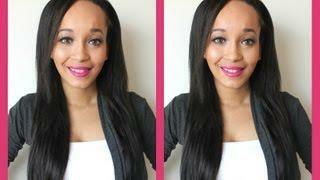 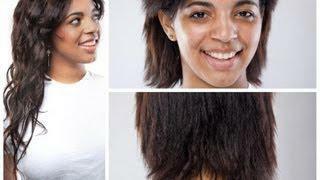 See what Janet has to say about selecting the prefect wig to make you more passable.